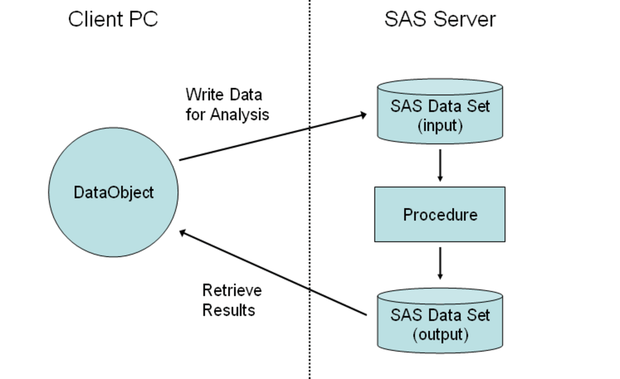 Thus it is important to know how to pass data between a DataObject and SAS data sets on the server. In Chapter 2: Reading and Writing Data, you learn how to move variables between a DataObject and a server data set. You also learn how to read and write SAS data sets on the client or on the server, and how to create a DataObject from various sources of data.